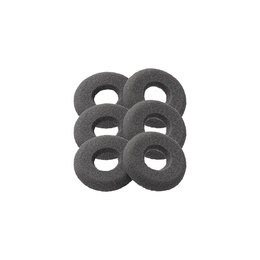 This has everything you will want in a headset package. 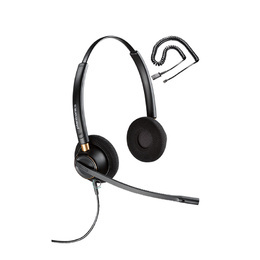 You'll breeze through calls with refreshing ease with the high comfort level of this HW251N. 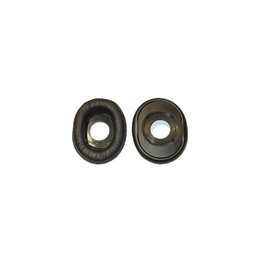 Experience the best call clarity with the Wideband audio, it is so good you'll think you're speaking face-to-face! 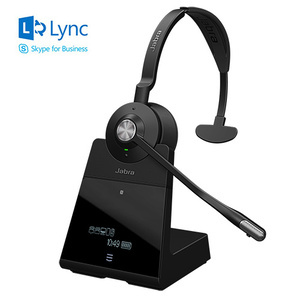 With the added advantages of a noise-canceling microphone you'll be able to work in the most demanding work environments with no problem. You and your caller will feel as though you're in a world of your own. 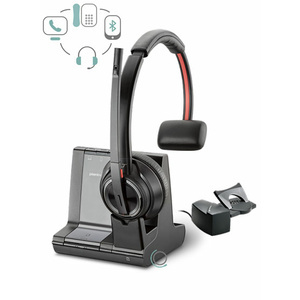 So if you're after a headset that will reward you all day, every day this one will make you a very happy camper! 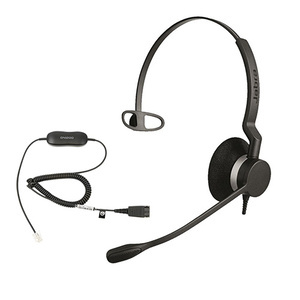 This headset package includes an U10P 27190-01 adapter cable that enables the HW251N headset to connect to most phone systems. If you're not sure if your phone system is included in 'most' please call our people, they know cables really well, and can tell you if this package is for you.